Crafted by experts. Who love what they do. People, processes, knowledge, and experience. These are the constituents of advanced, high-quality solar panels. 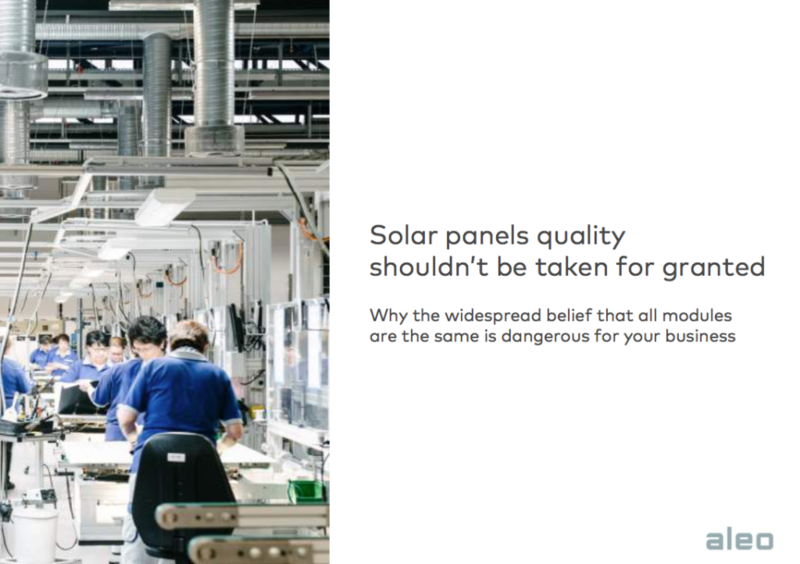 We are experts in our craft and know that every solar module we produce is an advocate of solar energy. That's why our commitment to quality is uncompromising. Quality craftsmanship: where know-how is key. 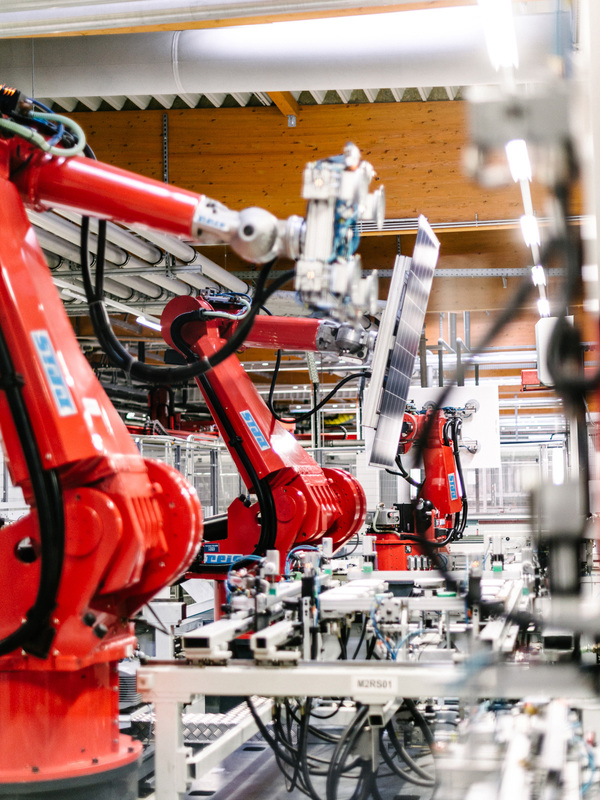 Photovoltaic panels push the limits of science and engineering, combining revolutionary materials with cutting-edge technology. Providing consistent output for 25 years is a big challenge, but at aleo, we embrace it. We’re industry leaders, and we love what we do. Testing: it's just what we do. 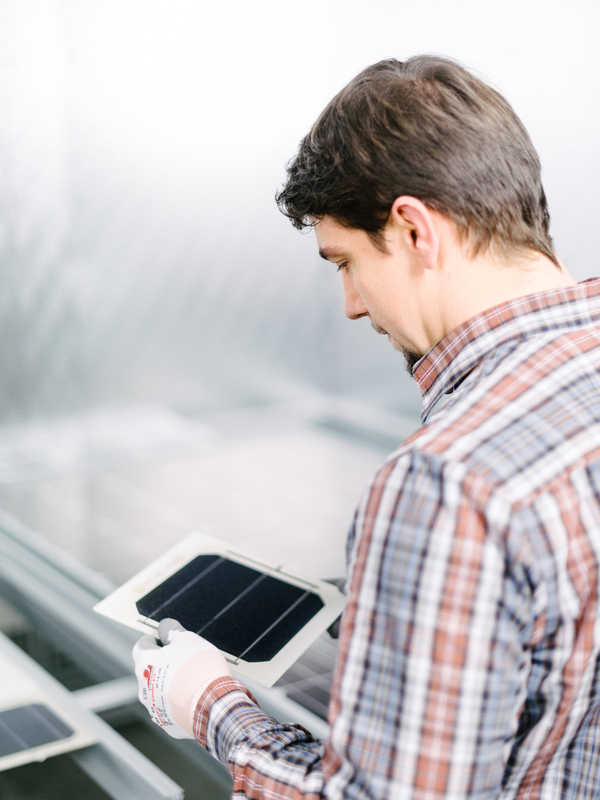 We’ve been building photovoltaic solar modules for years, and apply the lessons we’ve learned to every step of the process. 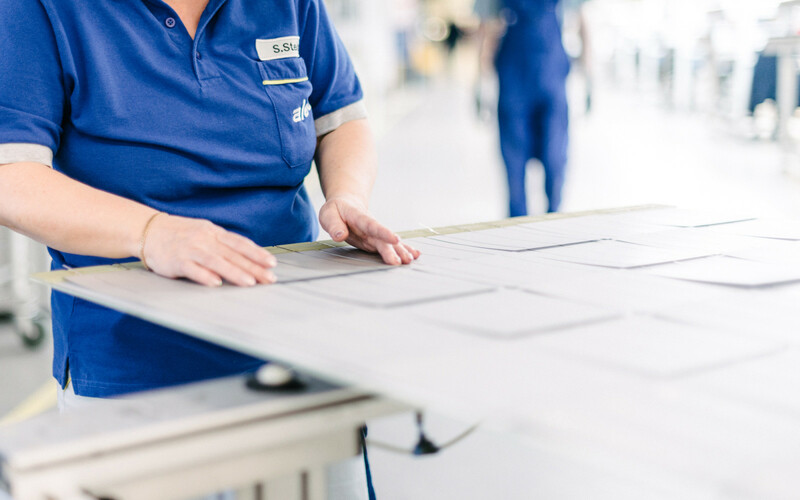 At aleo, quality control means more than just the industry standard. 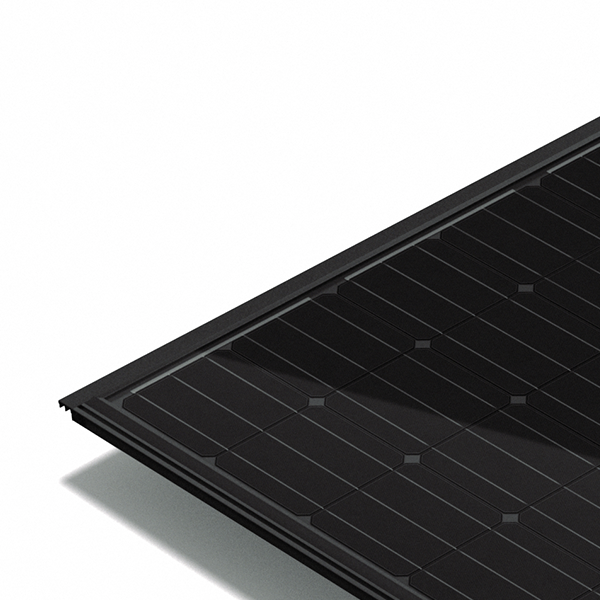 Here’s what you can expect from your aleo solar panels. 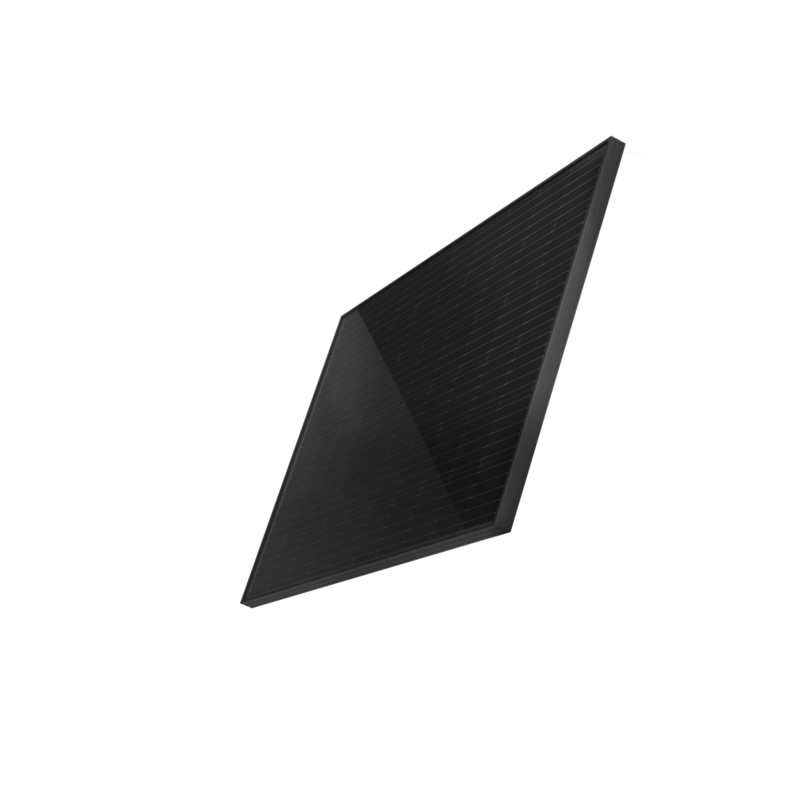 of mechanical resistance means your module can stand up to the elements. electroluminescence and junction box testing ensures every panel is fault free. 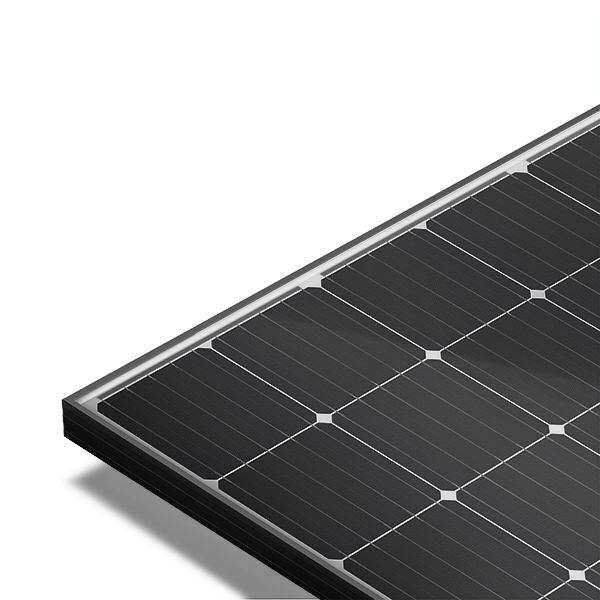 Detailed inspections mean every solar panel is the perfect shape. corners are assembled, not screwed, for better performance in all climate conditions. 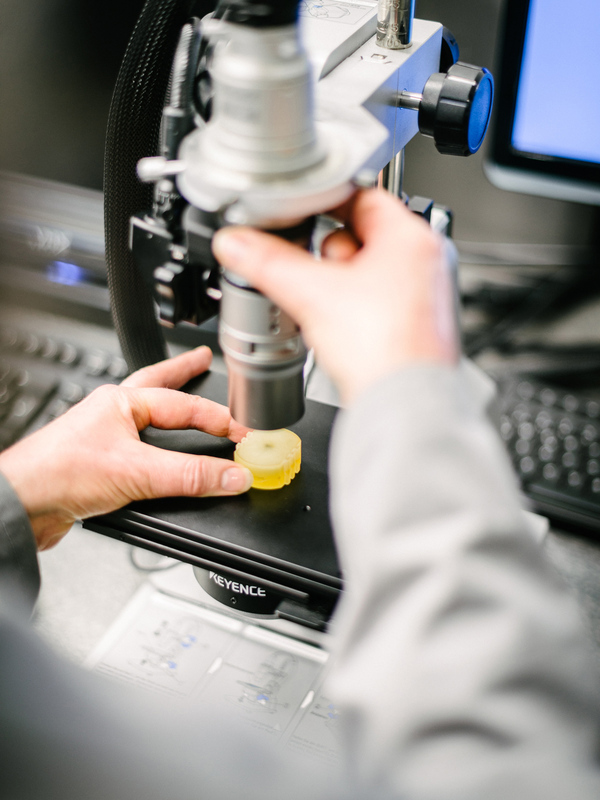 Our products are independently tested under strict conditions for quality and reliability. We say it; the tests prove it. 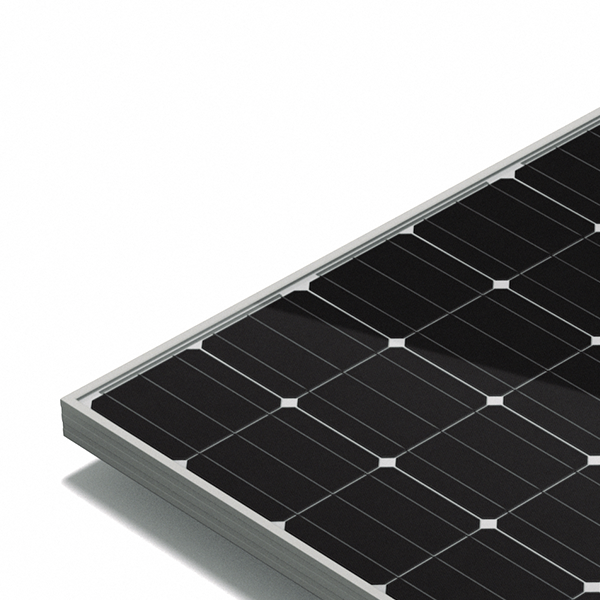 In 2013, we participated in Fraunhofer’s PV Module Durability Initiative, an assessment of solar module reliability. We earned top marks. What does that mean for you? Quality you can trust.